Welcome to the Temple of Master Meow. 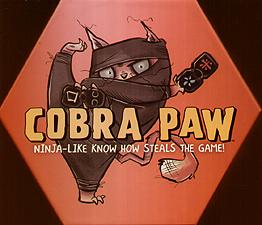 The Cobra Paw is an ancient tournament of speed and mental fortitude where combatants gather in an arena to test each other's spirit, skill, and courage in honour of the Grand Shidoshi, Master Meow! Do You Have The Skills To Rival The Master?